As India is gearing up for elections, everyone seems to be going crazy trying to predict who will win. Some already know who to vote for, while others are still debating. But how many of us really understand the complexities of running the Indian government? Which policies have worked and which haven’t? Why has a right-wing party come into prominence and what are the failings of the party that fought for Independence? Why are some criminals elected and how did Indira Gandhi become such a popular leader? These are not easy questions, but books can help us find answers to them. To get deeply acquainted with Indian politics, pick up any or all of the books on this list. Have we achieved our dream of democracy in the way our founding fathers intended us to? Has the government changed the lives of the common people for the better? Where is India, in terms of economic development? All these questions and many more are answered in the essays collected in Seven Decades Of Independent India. 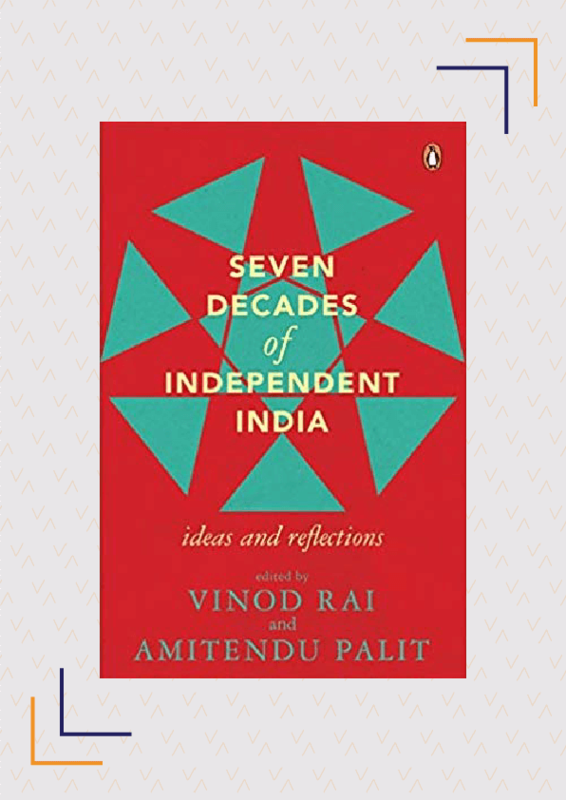 Edited by Vinod Rai and Dr Amitendu Palit, this book collates honest observations from experts on topics like the electoral process, security, agriculture, political science, etc., to get a better understanding of where India stands. 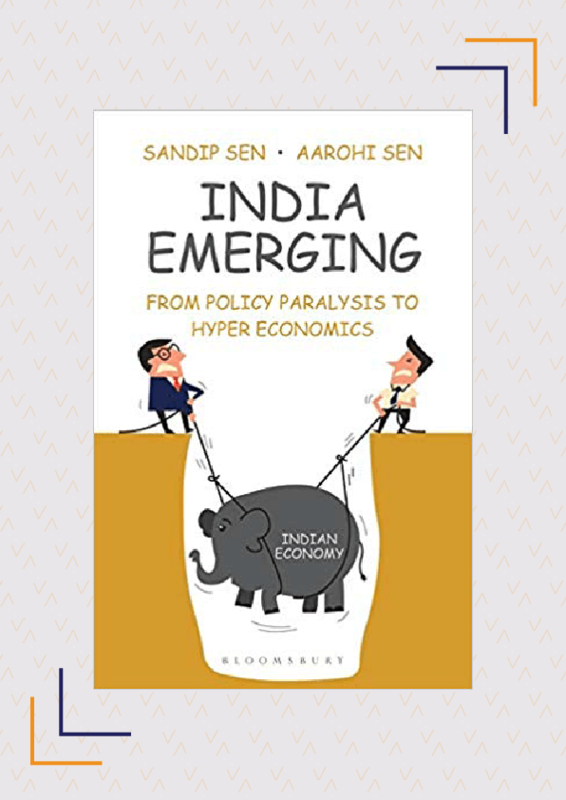 If you want to familiarise yourself with India’s governmental failures and successes, this is the book for you. It is no secret that India is prone to populist politics, and many of our leaders focus more on policies that are likely to garner votes than those which have a long-term impact. Some of these even hurt the economy and the falling numbers are reflected in economic data, which has a significant impact on stock markets, fuel rates, investment, etc. 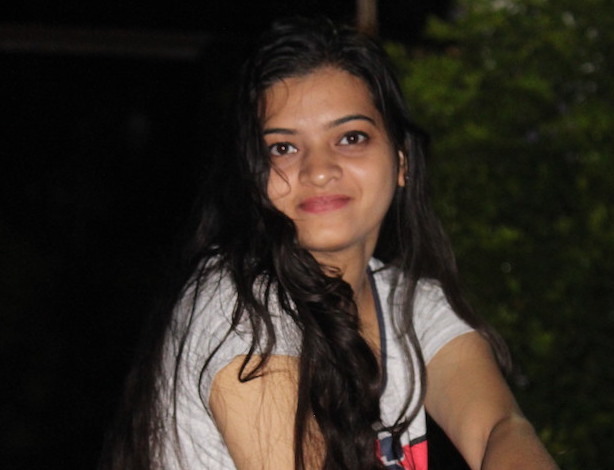 In India Emerging, this complex data is broken down into simple terms that can be understood by common voters to help them understand the government’s political and economic decisions, why they took those decisions and their impact on the economy. Many Indian politicians have a long-standing relationship with crime, and Indian democracy has long overlooked the increasing number of political candidates with criminal backgrounds. 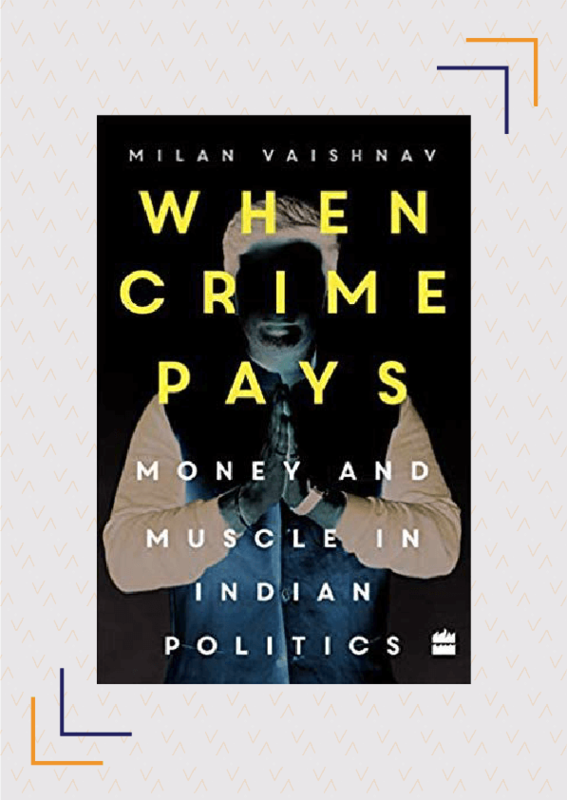 Milan Vaishnav’s When Crime Pays is an elaborate study in why political parties continue to select such candidates, and why voters elect and re-elect them. With interviews from various dignitaries and extensive fieldwork, this book tries to understand the impact of such “criminal” lawmakers on Indian democracy. 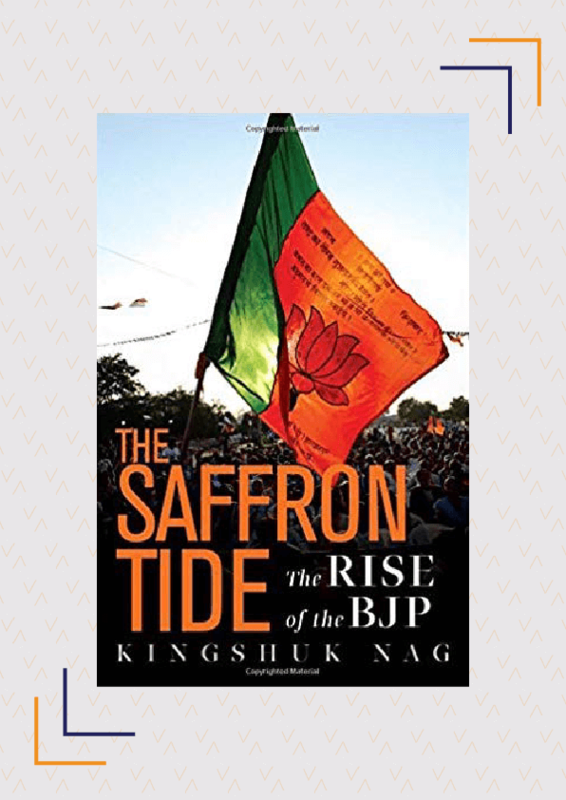 The Saffron Tide by Kingshuk Nag is a comprehensive biography of BJP, from its origin as Bharatiya Jana Sangh to its sweeping victory in the 2014 elections. Nag talks about how the BJP struggles to shed its image of being a Hindutva-only party, and how it will chart its path in the upcoming years. This book is an important read on the political history of India through the lens of one of the two most powerful political parties in India. 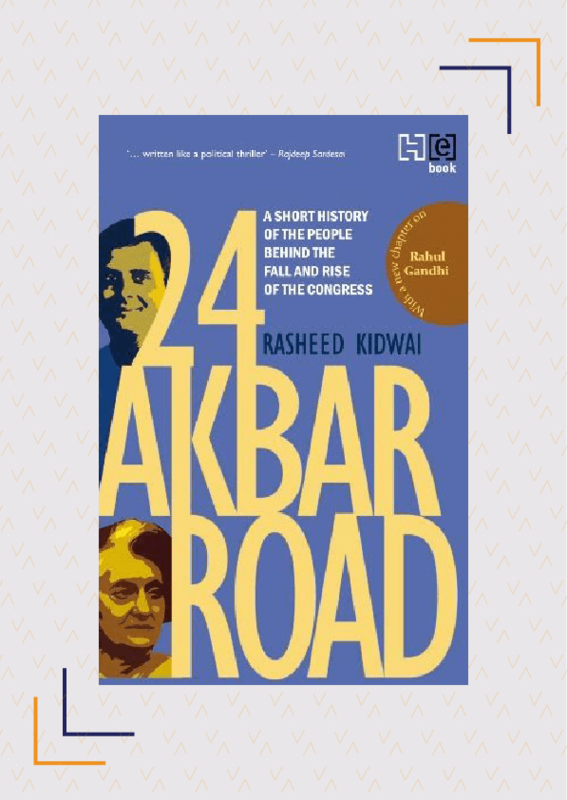 In 24 Akbar Road, journalist Rasheed Kidwai traces the journey of prominent Congress presidents, like Indira Gandhi, Narasimha Rao and Sonia Gandhi to name a few, and their impact on Indian politics. While writing about the most important events in Congress’ history since Emergency, Kidwai discusses Sonia Gandhi’s decision to decline the post of PM, Manmohan Singh’s controversial tenure as Prime Minister in both UPA 1 and UPA 2, as well as the complex inner workings of the party. Unemployment and underemployment are rampant in India. In Jobonomics, Das postulates that if the problems plaguing the job market are not solved urgently, many Indians will be jobless by 2025. 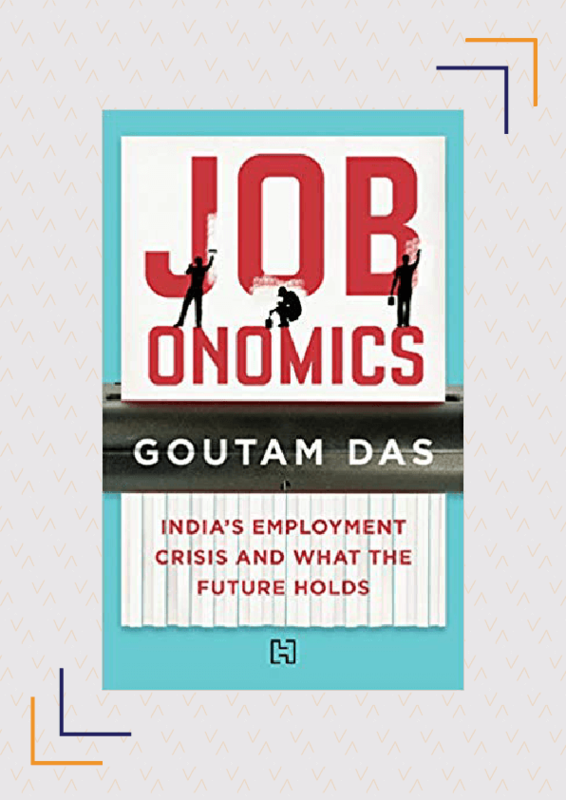 He explores why Indian companies are not creating enough jobs, what salaries will look like in the future, and how government policies consistently fail in their promise to provide sufficient job opportunities. For those looking to learn about the real-life effects of unemployment on the common people of India, Jobonomics is a great read. With her relentlessness and refusal to succumb to gender stereotypes, Indira Gandhi was one of the most powerful politicians of India. Her tenure brought significant changes in the government and India gained worldwide recognition. The first nuclear tests, the 1971 Indo-Pak war victory, etc. were only some of our achievements during her leadership. 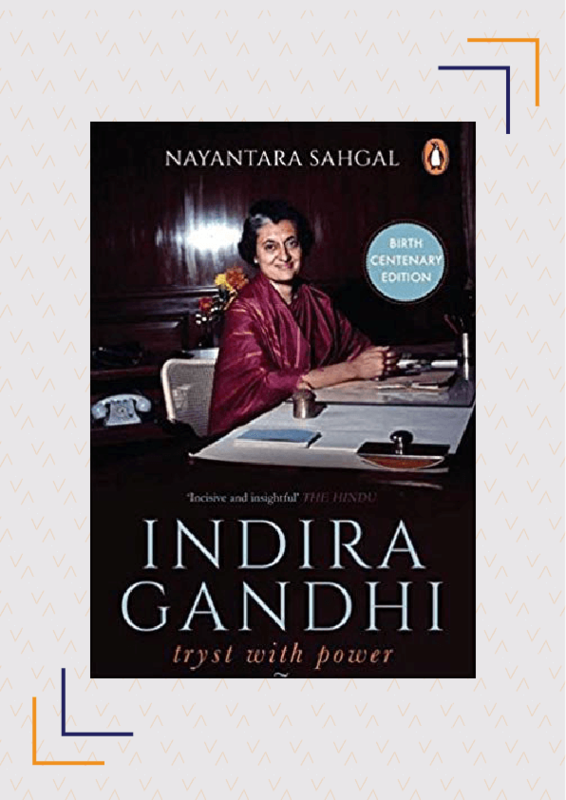 In Indira Gandhi – Tryst With Power, Nayantara Sahgal details everything from Indira Gandhi’s rise to power to the nation’s development under her governance. As her cousin, Sahgal has a rare insight into Gandhi’s style of operating and the dedication she showed towards India. Even though she is polarising, Gandhi is a leader everyone ought to study. Which of these political books have you read and liked? Are there any other books you would recommend? Share with us in the comments below.